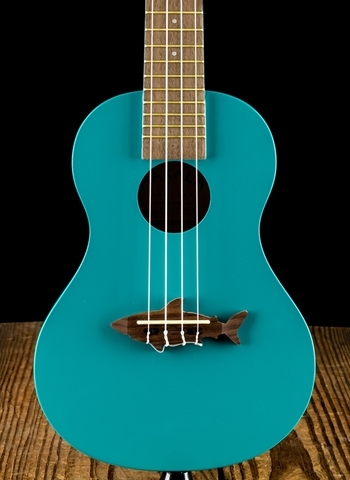 If you are interested in acoustic instruments beyond just the acoustic guitar it may be difficult to find any to look into at your typical store. At N Stuff Music we have an "Other Acoustic Instruments" category solely dedicated to this purpose. The Hal Leonard Electric Blues Box Slide Kit is a great way for the musician who is interested in cigar box-style guitar and slide playing to get started with a quality instrument. Whether you want to play some old delta blues slide guitar or if you want to sound like Seasick Steve, the cigar box guitar is the embodiment of that classic blues sound and style. 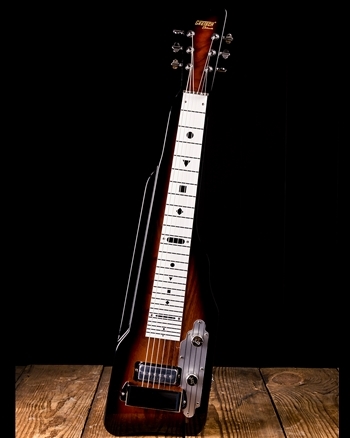 Also in this category is the Gretsch G5700 Electromatic Lap Steel guitar. Robert Randolph has brought steel slide guitars to a whole new level with his incredibly artistry, and now with the Gretsch G5700 you are able to embed yourself deeply in the slide blues idiom and reap the inspiration of great players like Robert Randolph and others. Check here at N Stuff Music for other acoustic instruments. We carry a variety of unique instruments from mandolins, banjos, and resonators to lap steel, and cigar box guitars. We want musicians of all backgrounds and styles to feel fully capable of finding a high quality instrument that suits them perfectly here at N Stuff Music.